Wow! What a month it’s been! The Jermain Defoe Foundation has been overwhelmed by the support we have received over the last month as Jermain received an OBE to recognise his work with the Foundation and the special bond he formed with Bradley Lowery. Jermain described receiving the award as the proudest moment of his life, “It’s obviously mixed emotions because it is one of the proudest moments of my life, but at the same time remembering all the hurt”. Last month, we also networked with primary schools for this year’s Book Appeal which is going towards rebuilding the Sineku Primary School Library in Dominica which had been devastated by Hurricane Maria. If you would like to donate your books please click the link here to find out how you can send in your books to our Foundation HQ. The response has been fantastic – we would like to thank Bournemouth Football Club as well as many primary schools and independent organisations for their donations in helping this great cause. Over August, we began plans for this year’s Gala Dinner which will be raising money for our projects across the U.K and the United Kingdom. 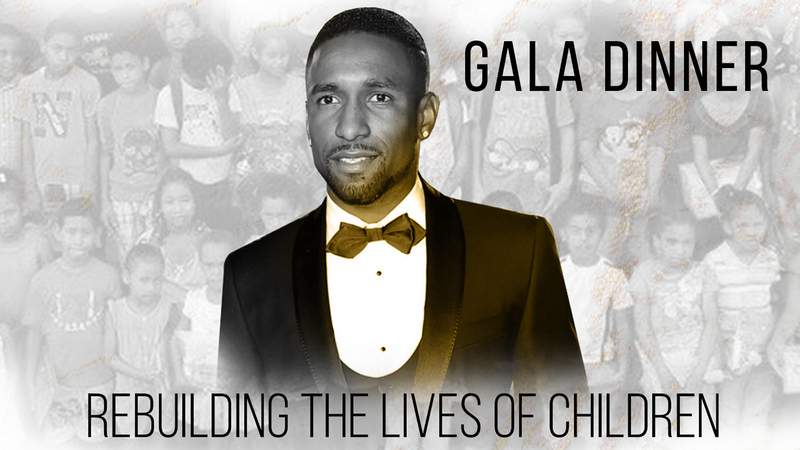 The aim of the event is to ultimately raise money for underprivileged children in the UK and the Caribbean. The event will be a blend of stunning live music and entertainment, an exquisite three-course meal, complimentary sparkling wine on reception, live auction and dance until midnight. Furthermore, it will be held at the Grosvenor hotel in Mayfair, which will be a chance to dine in wonderful surroundings whilst raising money for charity. Keep an eye out for tickets coming soon.